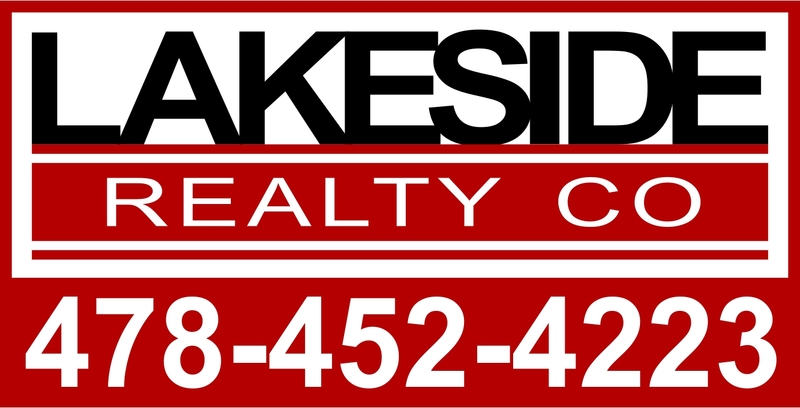 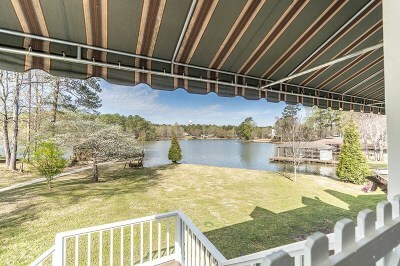 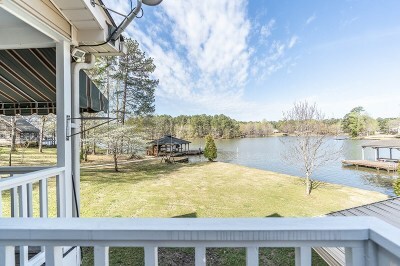 This Lake House has so much to offer with 3 levels of gorgeous views! 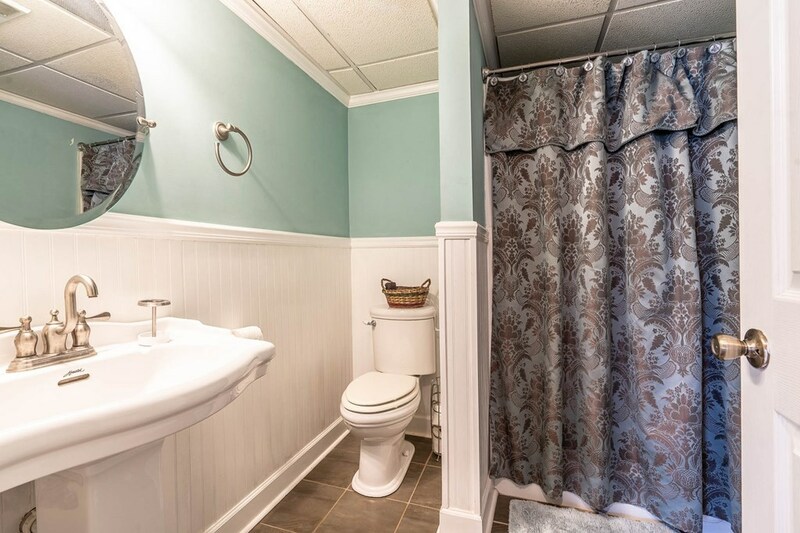 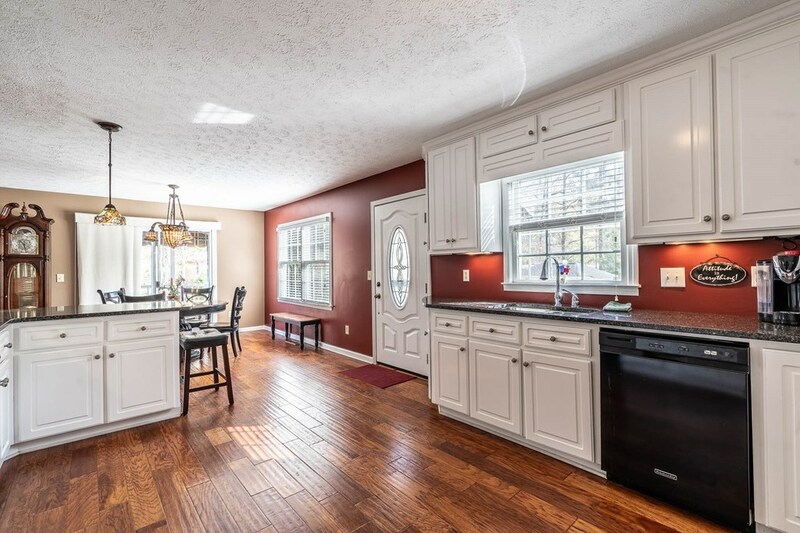 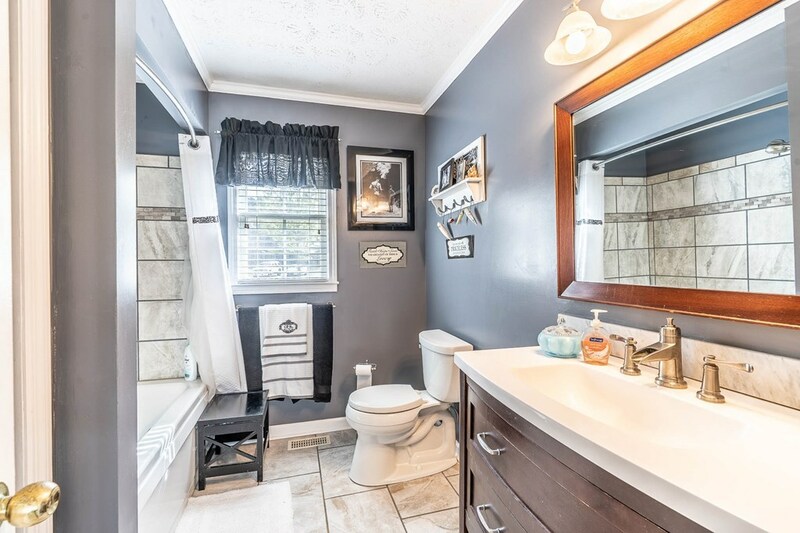 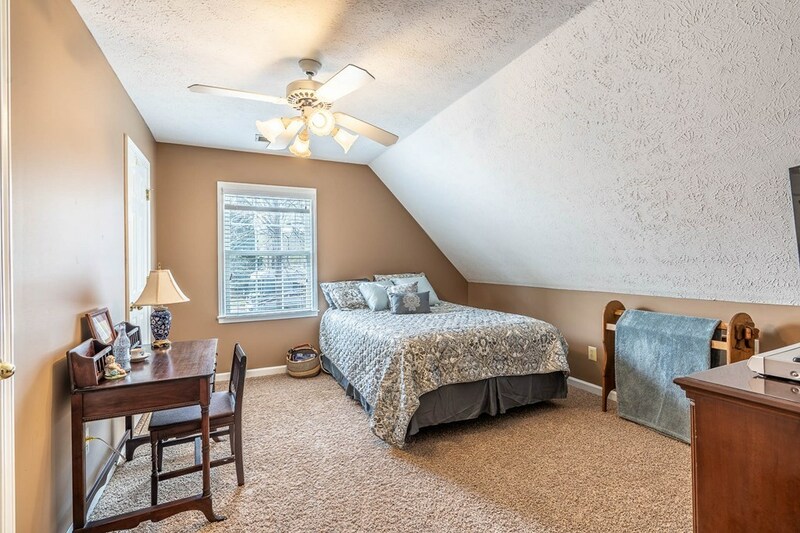 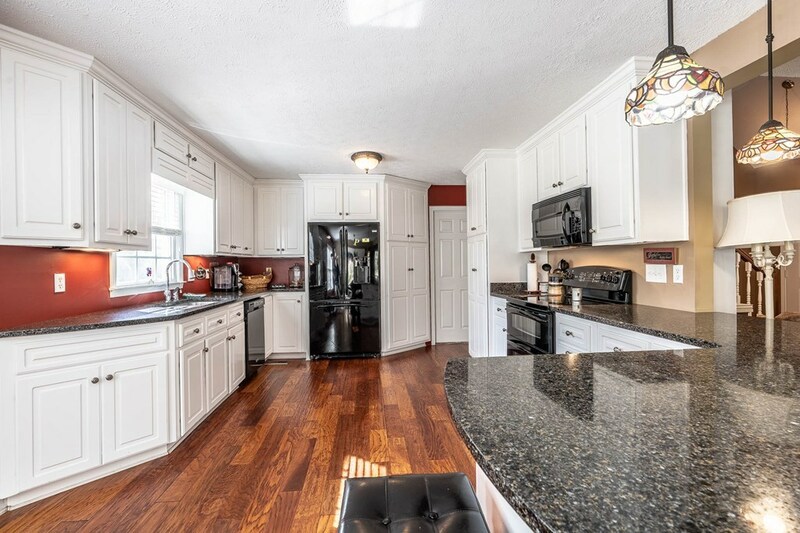 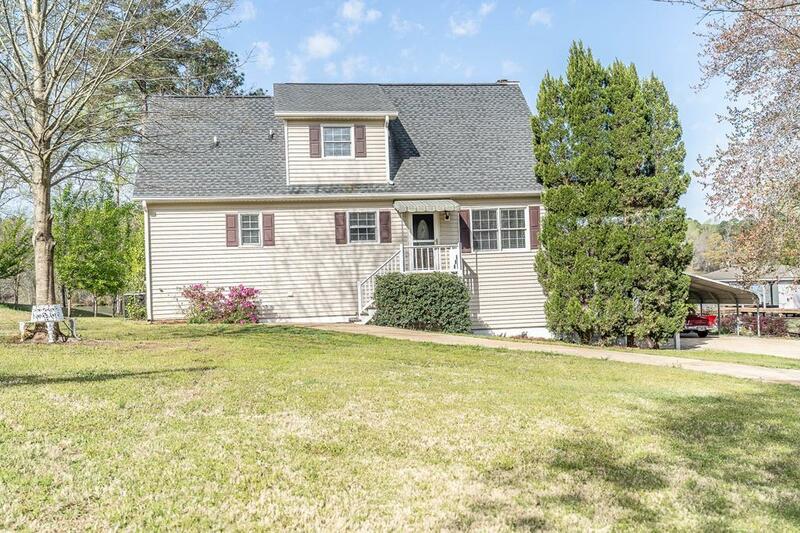 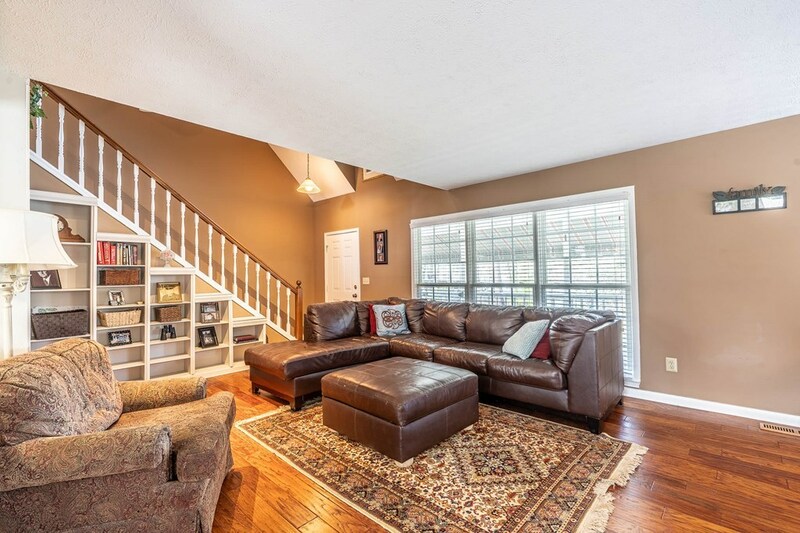 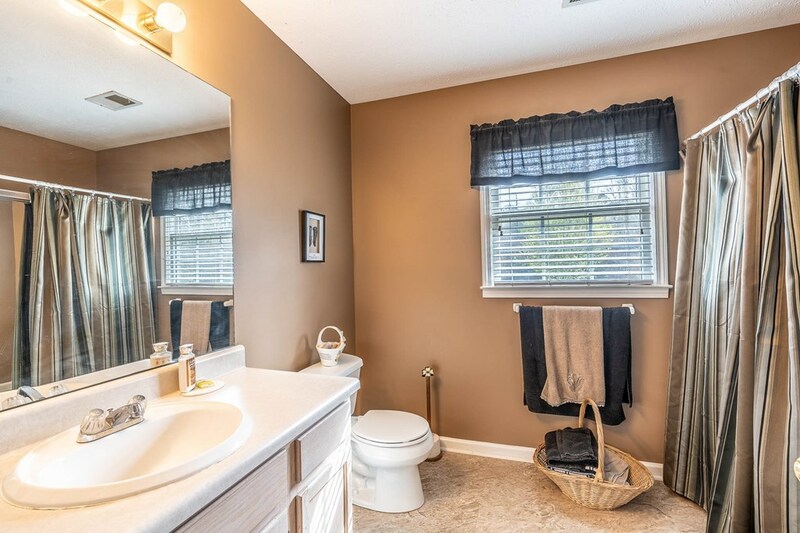 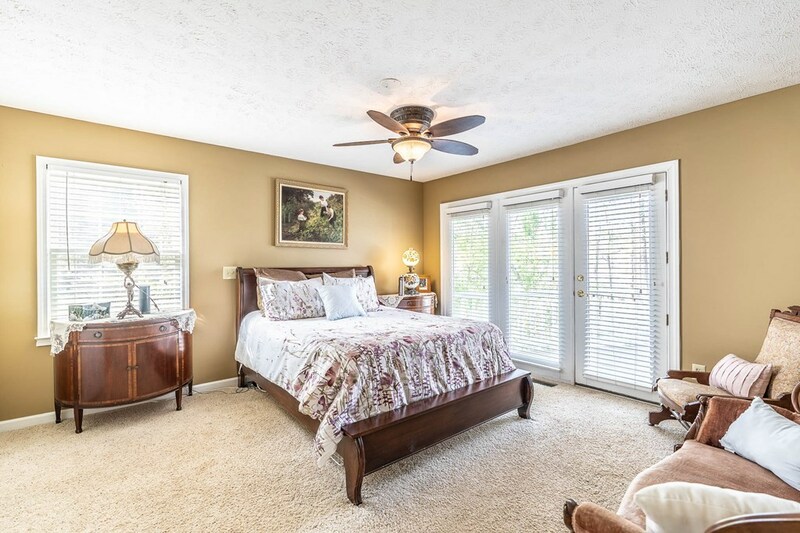 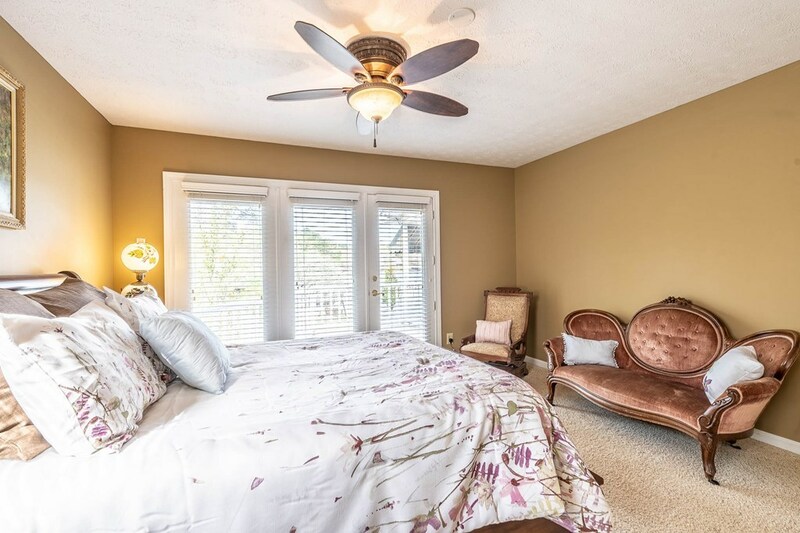 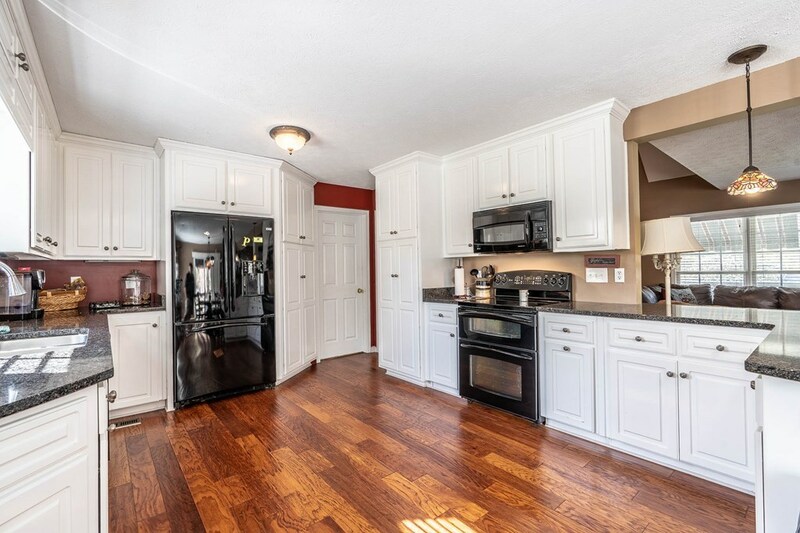 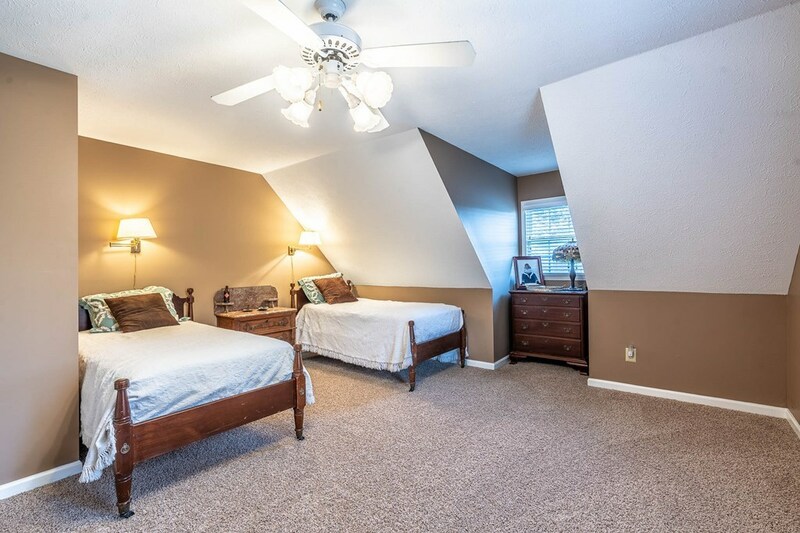 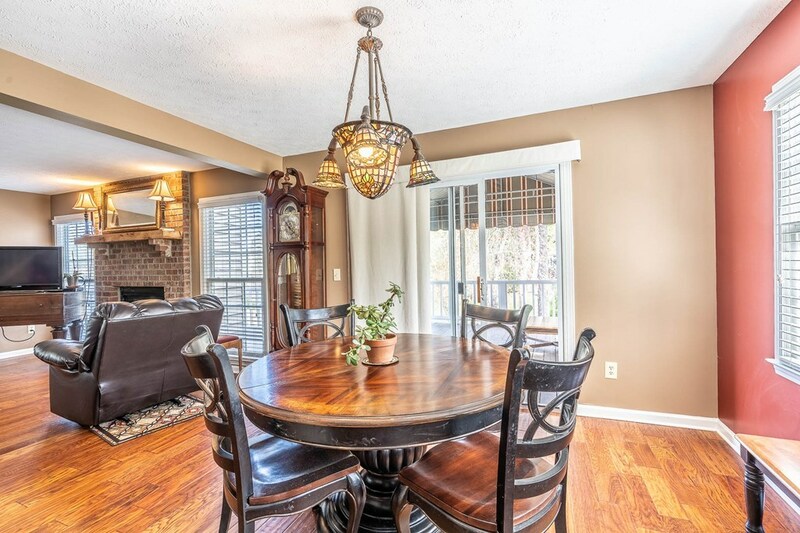 There's plenty of room for the whole family with 4 bedrooms, 3 full baths, and a gourmet kitchen with granite countertops. 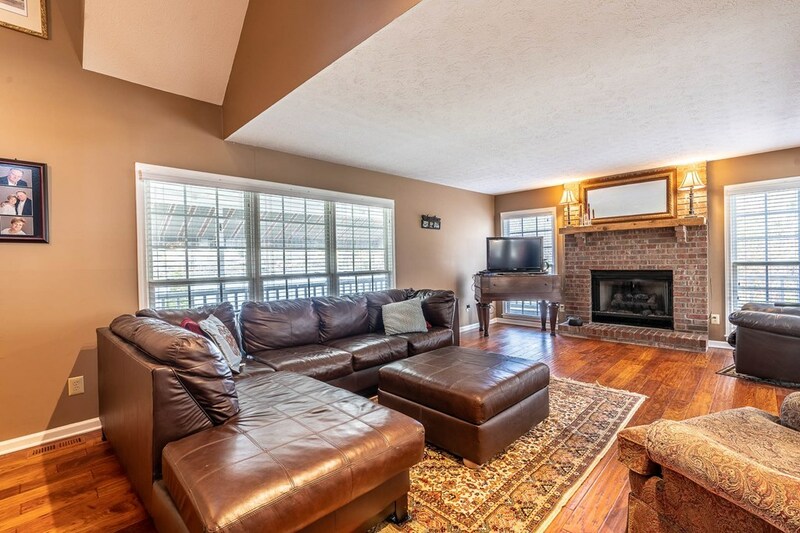 Sit by the relaxing fireplace with just the push of a button, and fill your built in bookshelves with lake memories and decor. 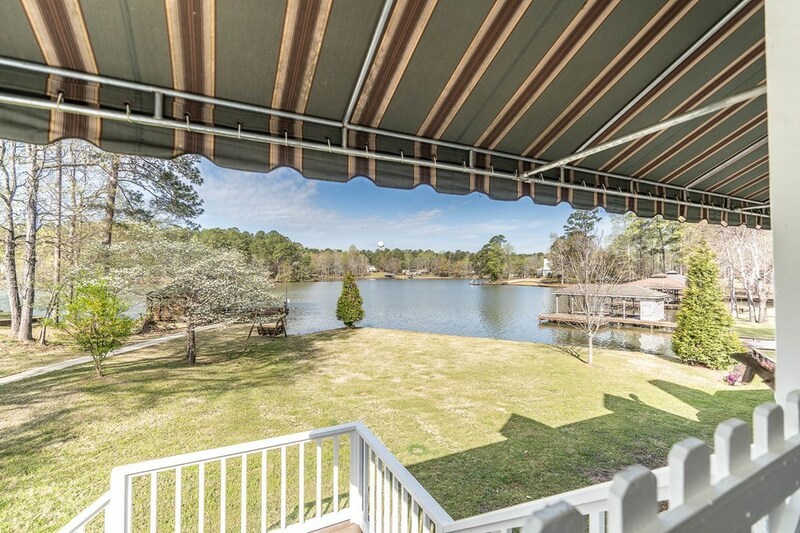 Kick back, relax, and take in the views from your extensive back deck or terrace level patio. 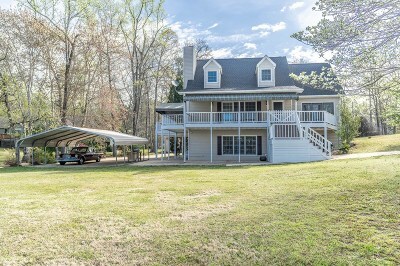 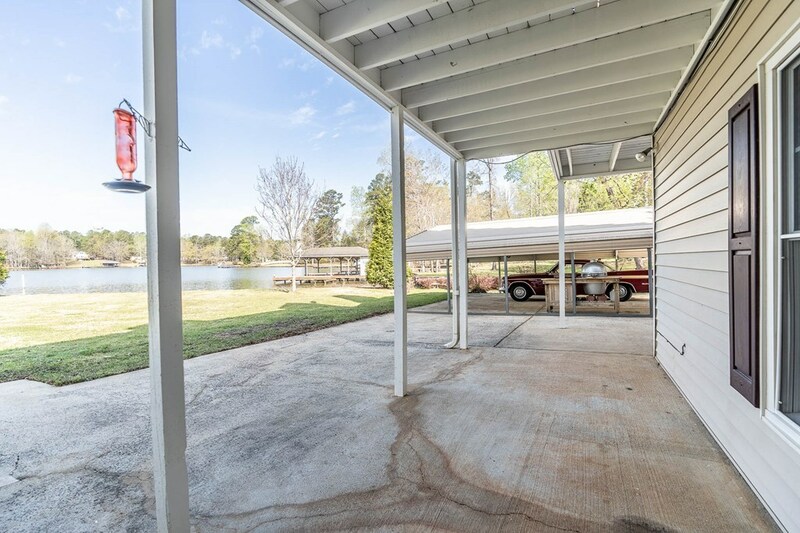 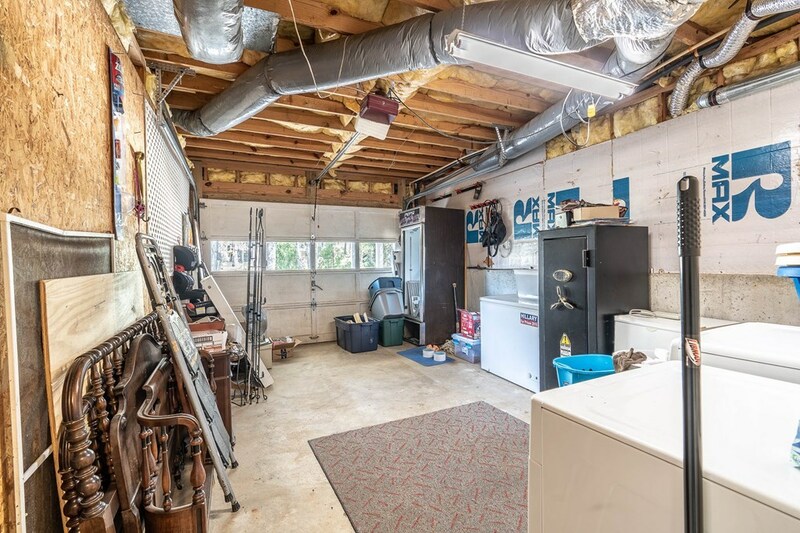 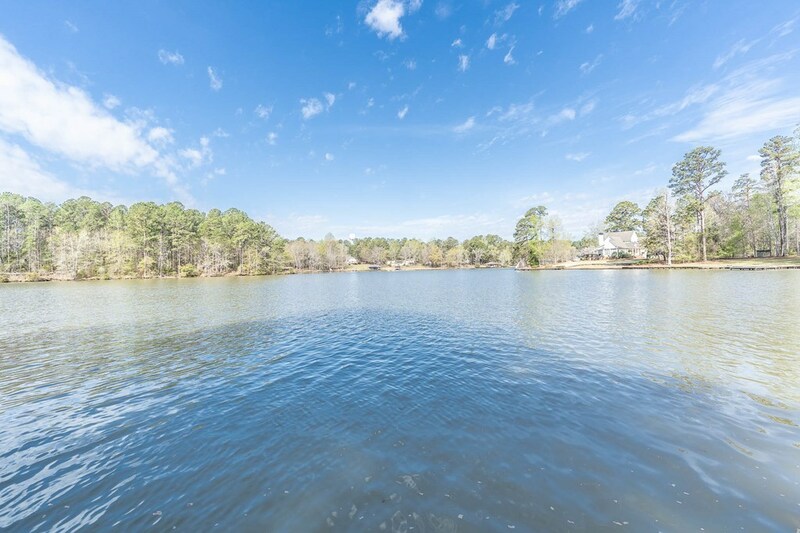 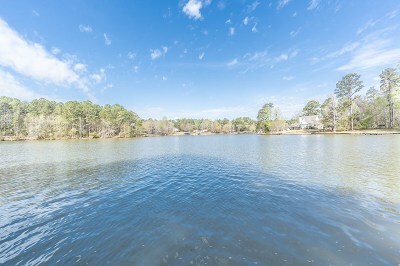 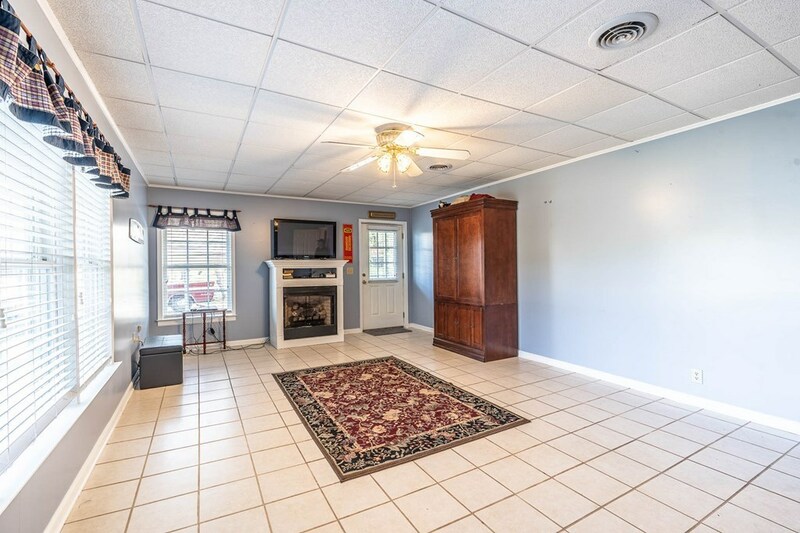 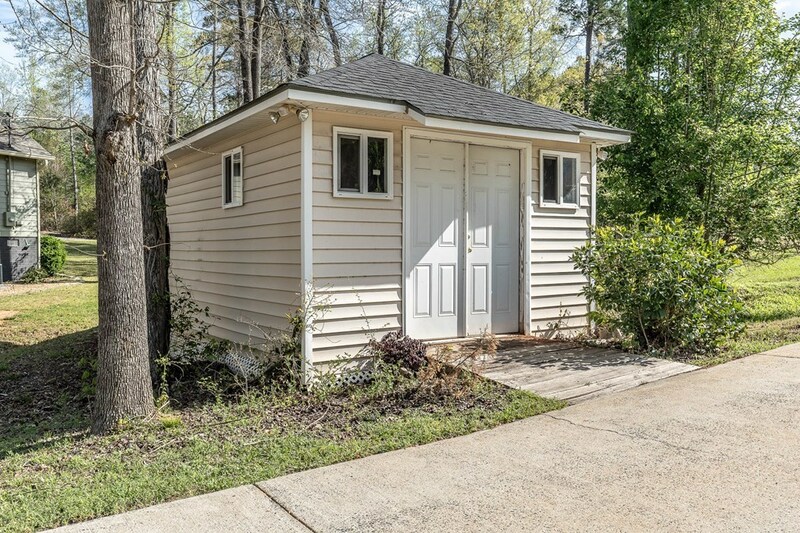 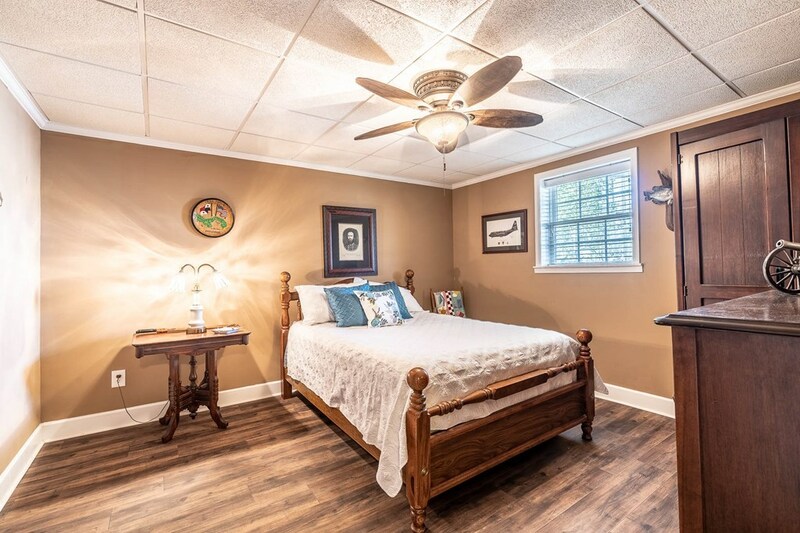 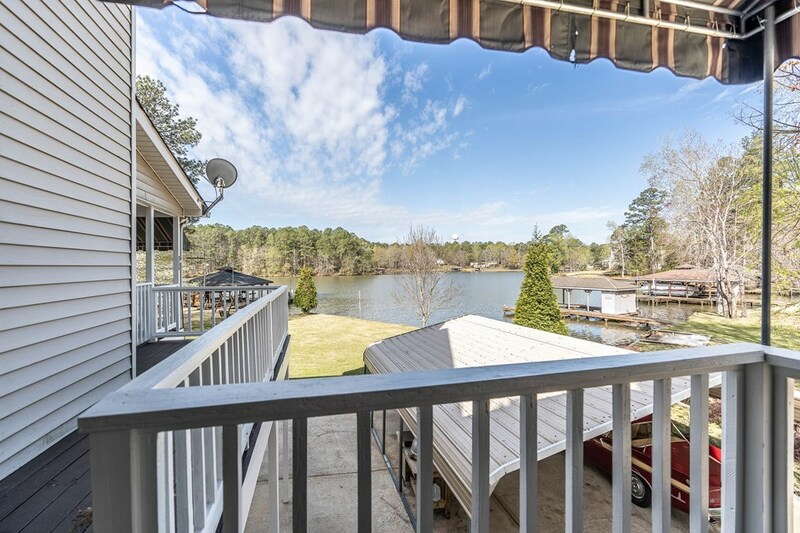 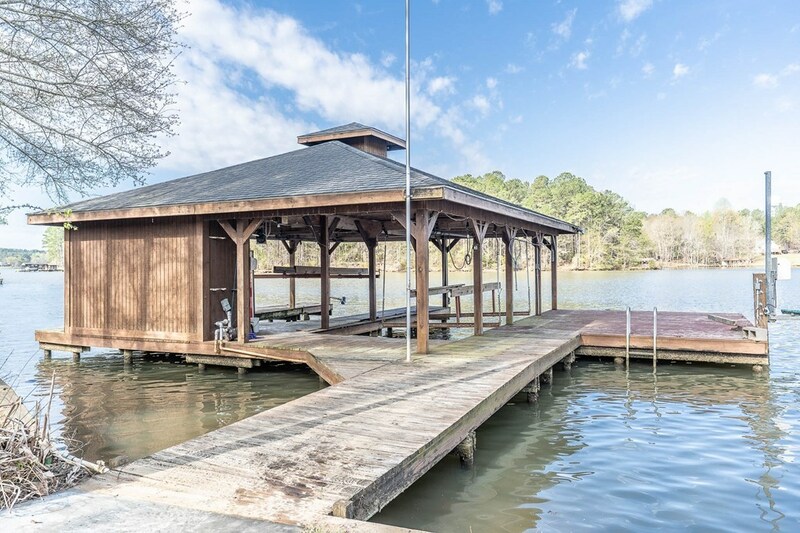 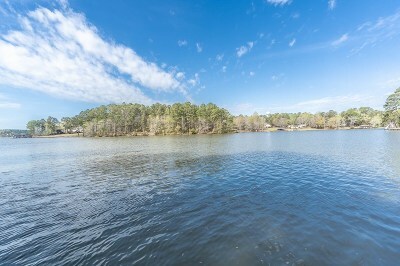 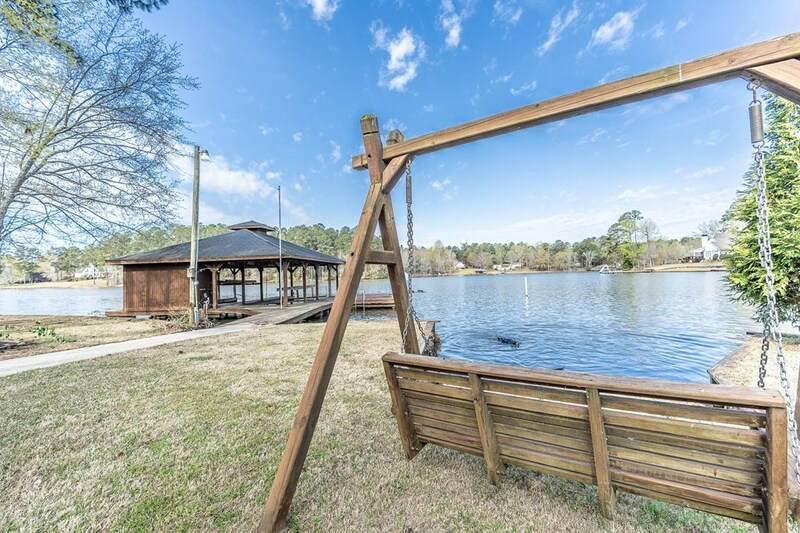 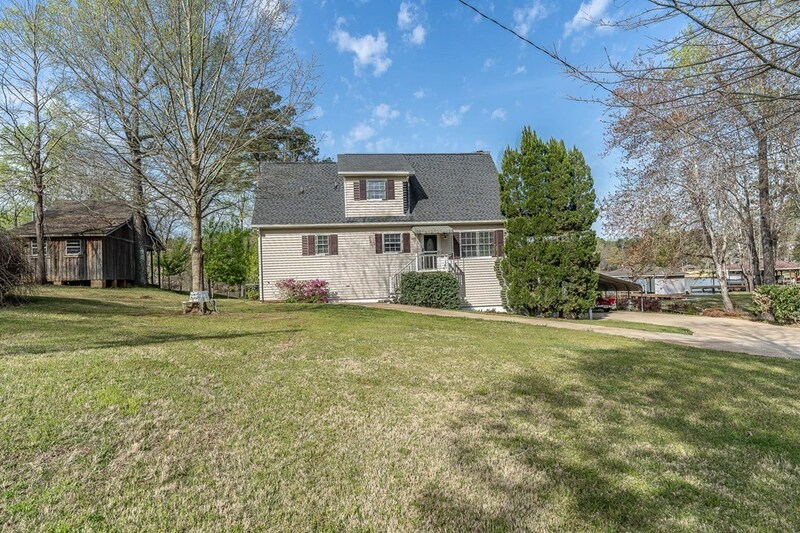 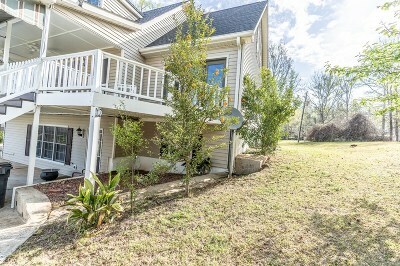 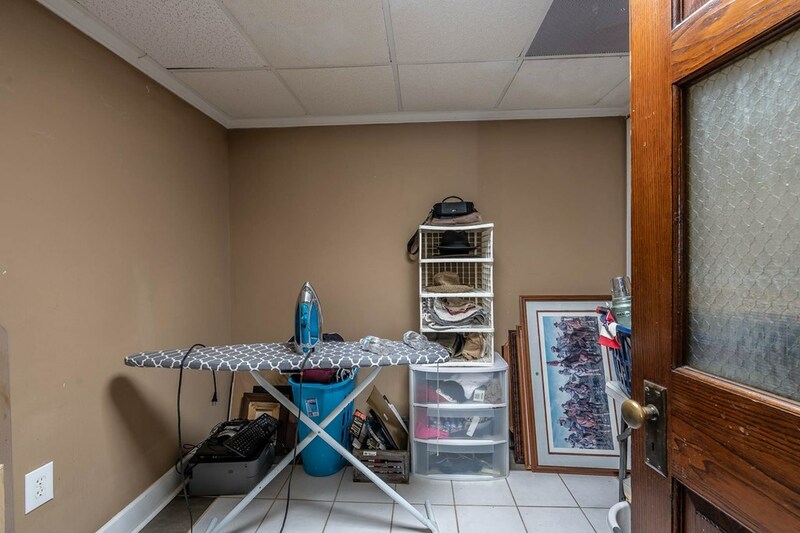 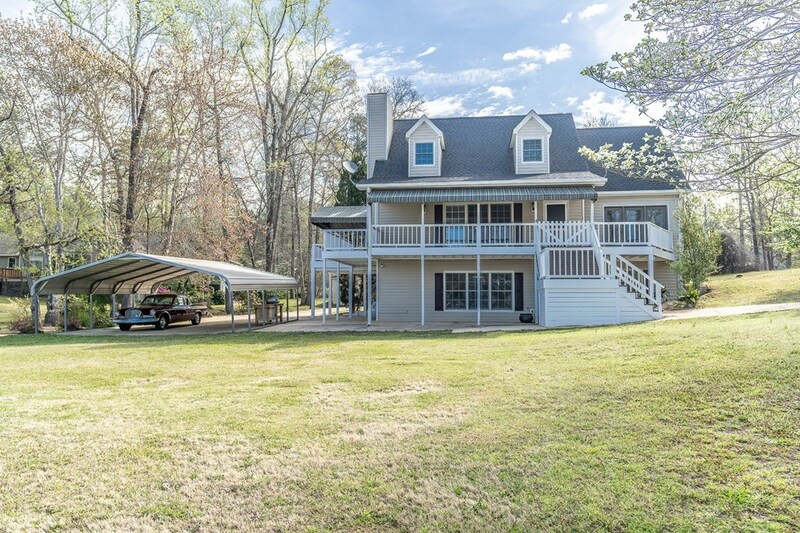 Max Dock with double boat lifts and storage galore inside and out.. And only 10 minutes from downtown Milledgeville ...Make an appointment to see this one today! .